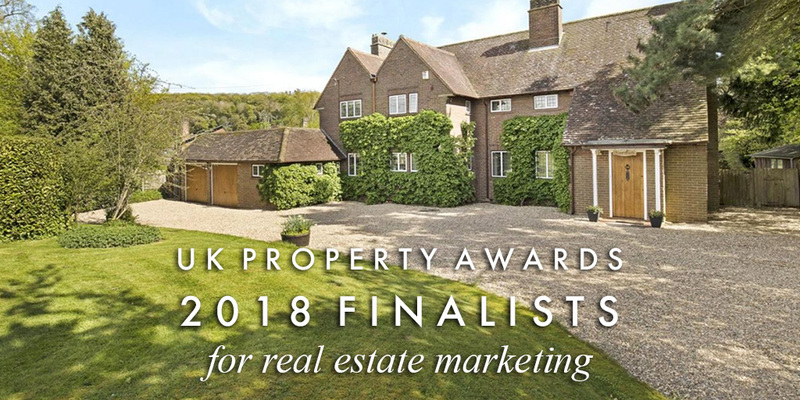 We have just been informed that Nash Partnership has made the final two agents in the East of England region for the Real Estate Marketing category at the UK Property Awards. The entry process for the award was quite involved, with estate agents required to submit a detailed account of all their marketing initiatives, from corporate image (website, for sale signs, business cards, information packs, etc), to property marketing (press, PR and brochures) to video and social media. Estate agents were also required to demonstrate their contribution to their local communities. We’ve long been advocates of high-quality marketing so we’re delighted that our efforts in this area have been recognised – professional photography makes a huge difference and high-quality printed brochures lend gravitas and feel appeal to the marketing of any property. To have a thriving cultural scene in the neighbourhood is a wonderful thing, and we’ve supported many local events such as Berkhamsted’s Pitch Perfect concert. While we’re fairly certain that residents of Berkhamsted and Tring will be relieved that we don’t get up on stage and start singing, we are proud to be able to support local artists, musicians and venues in giving us all a really good time and a fulfilling local life. Aside from local sponsorship, it’s also within our power to inform our neighbours about the local property market. Our At Home magazine is designed to enlighten local homeowners about recent property sales and current values as well as provide advice on getting the most from their move. We’ve made efforts to help buyers as well, with local area guides on our website. These help people – particularly newcomers – to make sense of the neighbourhood and pinpoint which parts of Berkhamsted, Tring and the surrounding villages might suit their requirements. We’ve included detailed information on schools, transport and local life. The UK Property Awards are particularly prestigious with independent agents competing with large corporates. The results announced on October 26th, so fingers crossed!